Established in 2011 by Dr. Miura (MS ‘71, PhD ‘73), this award honors a graduate student for excellence in High Performance Computing. 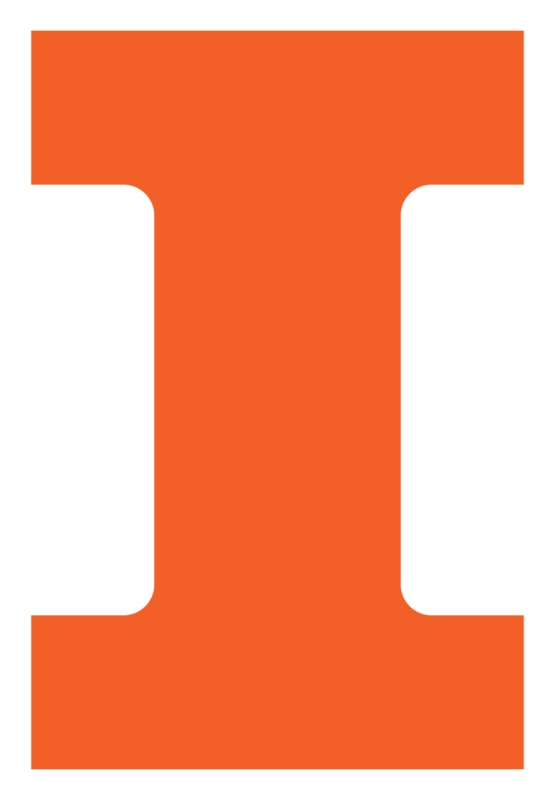 At Illinois, Miura worked on the ILLIAC IV. Later, he held key leadership positions in Fujitsu’s supercomputing and HPC groups. Miura received the prestigious Seymour Cray Award in 2009.